Over the Summer I’ve been reading all sorts of great stuff that I planned to write about here but haven’t yet found the time, from recent translations of classic works by Osamu Tezuka, through to the 1960s experimental comics of Yoshiharu Tsuge (Thanks Travis! ), to the South African bande dessinee-style storytelling of post-hippie Joe Daly, and even New Zealand’s latest graphic novel, Ant Sang’s ‘Shaolin Burning’, released this month from mainstream publisher Harper Collins – a fantastic achievement that deserves considered attention. I’ll get to these one by one in coming months. But in the meantime here’s a few minor local productions worth following up. My internet service is down at the moment so I can’t provide all thelinks, but if you’re looking for a copy of any of these, they should all be easy enough to find on local websites through your search engine of choice. 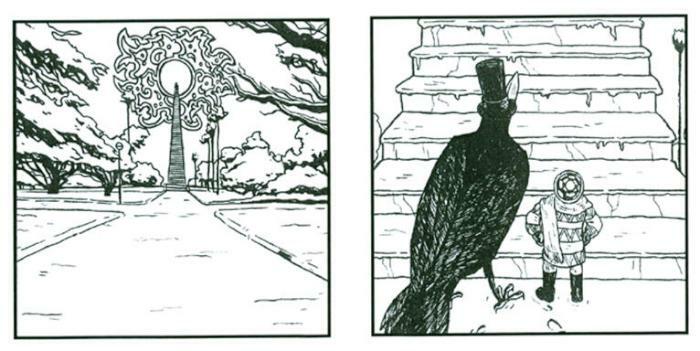 Two titles, ‘Frozen’ and ‘Into the Dark Woods’, form part of an evolving series of ‘silent’ mini comics from Auckland brothers Kelly and Darren Sheehan. 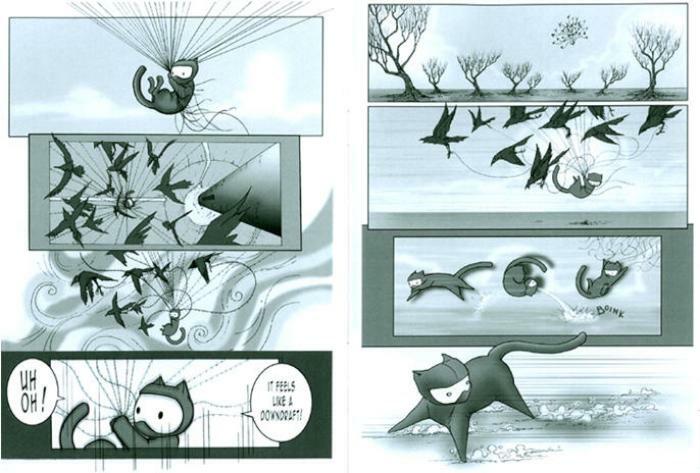 The small CD-sized comics are both without words, 20 pages and 24 pages respectively, with mostly one, but no more than three frames per page. They are surreal in nature and share the same young scarf-clad protagonist whose passage we are invited to follow through these spooky Alice-like episodes. Each is like a short fevered dream, mysterious and fanciful. The deliberately restrictive format encourages tight storytelling, and each booklet has its own distinctive narrative structure. I look forward to the next one. 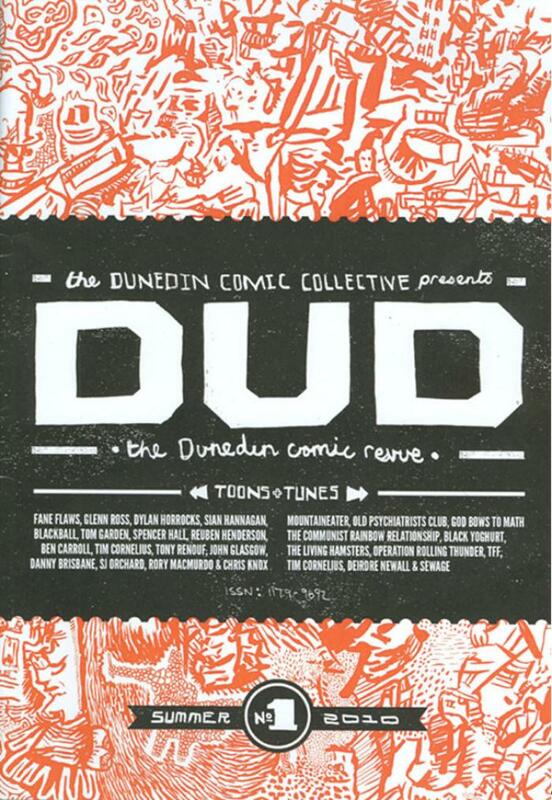 This new Dunedin comix compilation with a CD in the back (“toons & tunes” – “read & listen”) goes beyond its hometown to rake in a bunch of comic artist musician-types from around the country – like Fane Flaws, last seen in Chris Knox’s ‘Jesus on a Stick’ as well as that man himself (formerly of Dunedin) with a couple of great pages scrawled back in 2008. It also includes a page by Dylan Horrocks. But some of the best material is the local stuff. 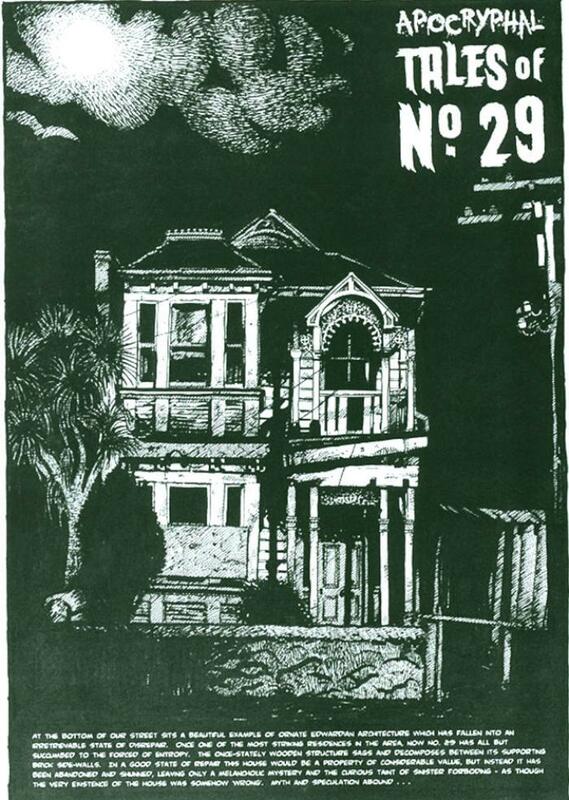 There’s a contribution from New Zealand comic veteran (and one-time Aucklander) Tim Cornelius, whose adept drawing ability and concise, amusing narrative makes his gothic tribute to Dunedin’s Victorian architecture regrettably brief. Other Dunedin commix favourites Glenn Ross and Tony Renouf put in appearances, while Spencer Hall and Reuben Henderson’s four-page saga ‘Mr. Mancini and his magnificent separation anxiety’ is rough but refreshingly experimental. 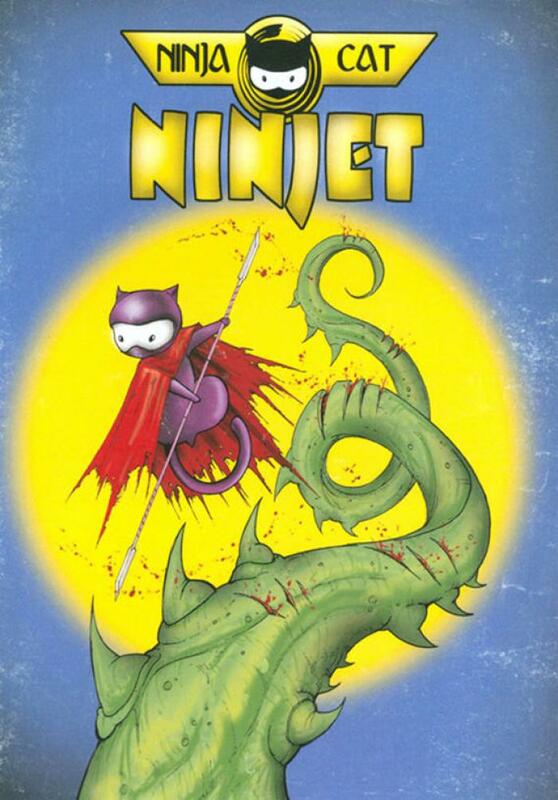 Many of the comics are mirrored in the musical contributions of their authors on the accompanying CD in this thematically satisfying package.